Eyesburn, NRG_D, Dezarie, Jah Shaka, Joseph Cotton feat Queen Omega and more. 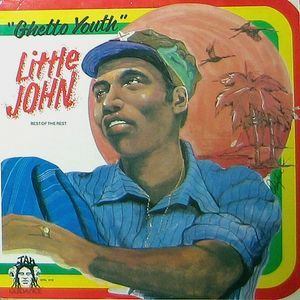 This show was 14th in the global roots reggae chart, 25th in the global dancehall chart, 39th in the global dub chart and 66th in the global reggae chart. Jamaica Air Force radio show goes Balkan : serbian dancehall, slovenian ska, greek dub, & slovakian reggae are on the menu of today`s show. You can also hear tunes from Little John, Dezarie, Cham, Dennis Brown and many others, so make sure you tune if for two hours of musical niceness!